Mama D.O.C. is a Portland, Oregon based nonprofit promoting natural health and natural dyes. BOOKS published by Mama D.O.C. include "A Silkworker's Notebook" and "Brilliant Colours with Natural Dyes". 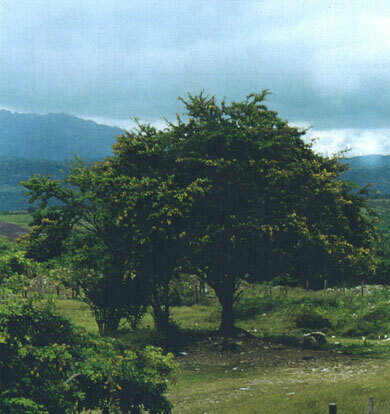 Logwood is an important plant dye native to the Carribean Islands. Our original proposal was to purchase several small lots of unused land in the Dominican Republic and reestablish the infrastructure for ecologically harvesting and exporting Logwood.